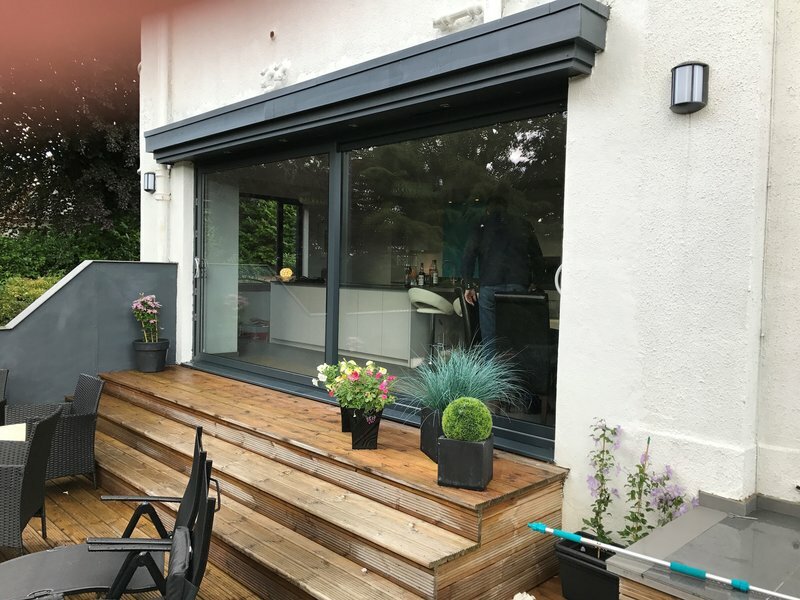 Viewforth Glazing have been established for half a century, supplying the Edinburgh area with a complete glass, glazing and window installation service. Our Glazing service covers all domestic and Commercial repairs such as Windows, Doors, Cupolas, Greenhouses, Mirrors, Draught-proofing, Sash Ropes, Re-puttying, Re-pointing, Sealing, Leaded Panels, Display Cabinets, Balustrades, Shop Windows, Mirrored Wardrobe Doors and Coloured Glass Splash-backs. 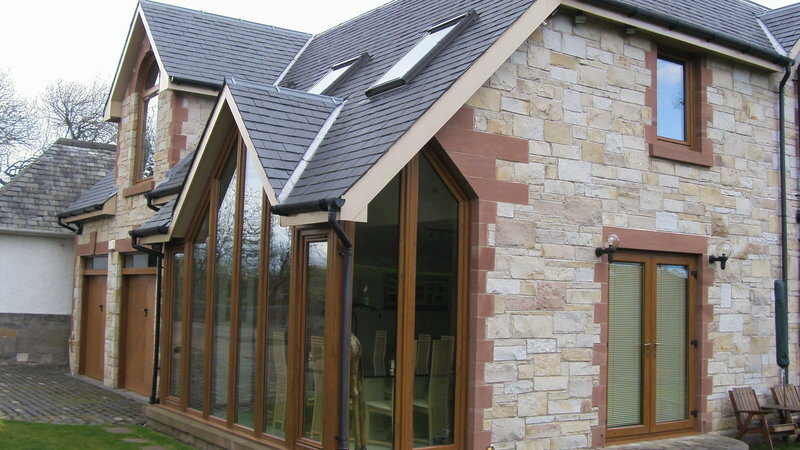 Totally recommend Viewforth Glazing, they always do a great job. 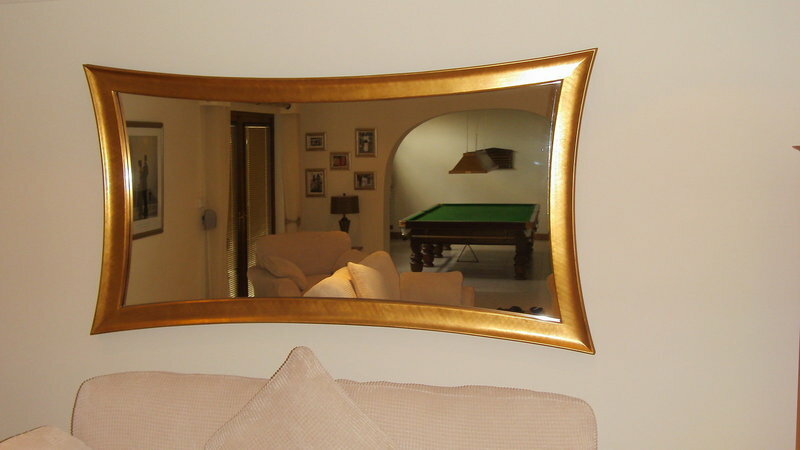 Their service and end to end customer journey is superb and very professional. Special thanks to Jamie and Brian who as well as being excellent glaziers are kind and encouraging to their apprentice Matthew. Well done all. Had all the windows replaced. Absolutely superb service from start to finish. All the options well-explained, and a detailed quotation provided for discussion (unlike all the other companies approached). Job completed in a very timely manner with minimal disruption. The end result is superb. Can't recommend Viewforth Glazing highly enough. Changed two damaged panes of glass. Took around an hour as had to remove sash and case window. Put the window back to fit better than before. Quick, professional and tidied up after themselves. Affordable as well. 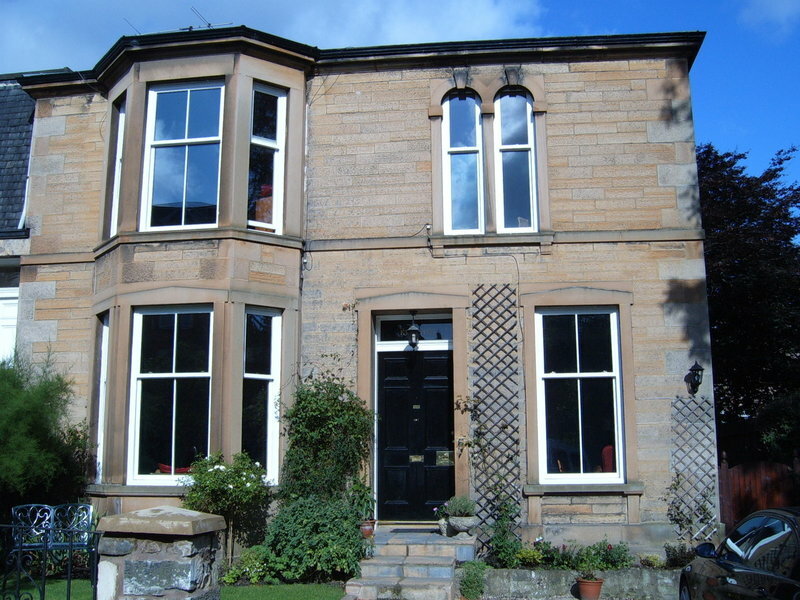 Booked Viewforth Glazing on an excellent recommendation from a neighbour. The window fitters were friendly, very tidy and kept draught and noise to a minimum. The quality of our new windows is great. 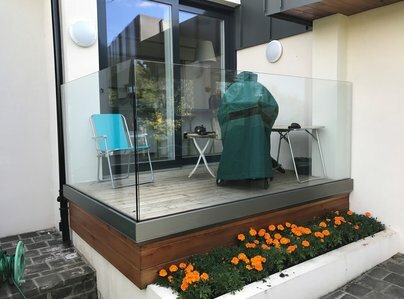 Would highly recommend Viewforth Glazing. 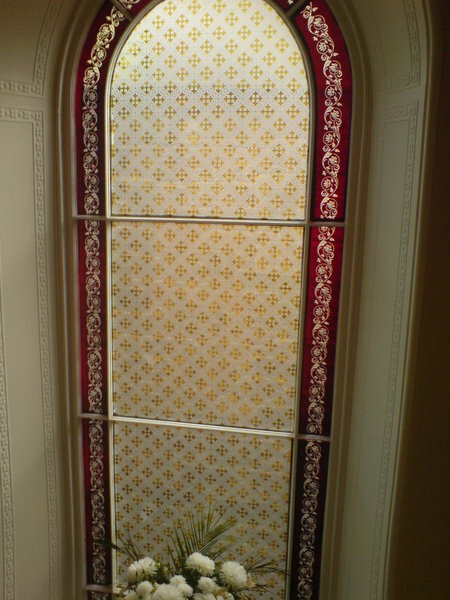 Have used Viewforth Glazing for bespoke sizes/shapes of glass and mirrors. Decided to use for four jobs. 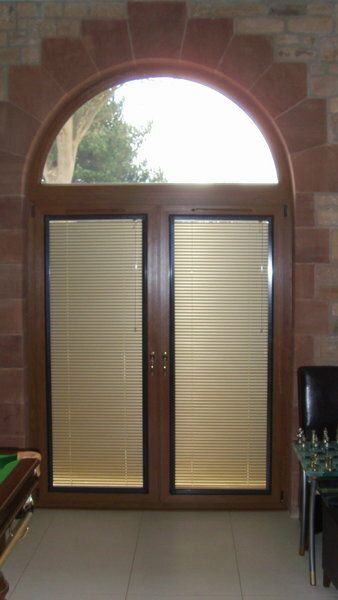 UPVC window pane, tilt and turn frame and glass, repair tilt and turn mechanism, reeded glass for internal door. All jobs done promptly and professionally. Kept in loop before/during, after work. Very reasonable prices for all jobs - even saved money on replacement tilt and turn mechanisms for other windows (after being advised that a good clean out and oil would be sufficient). These all work perfectly now. Plan to use in the near future to replace outside seals. Without a doubt, a five star company and service. 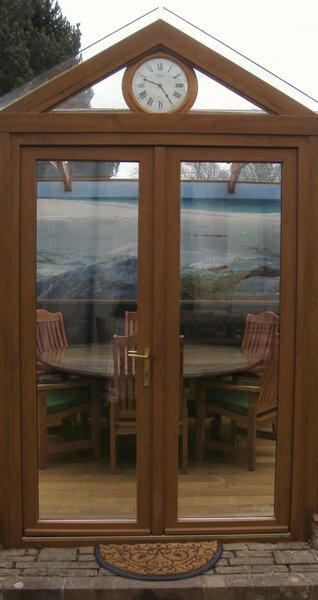 No hesitation in recommending Viewforth Glazing. They are fast, friendly, efficient, quiet and tidy-up after themselves! 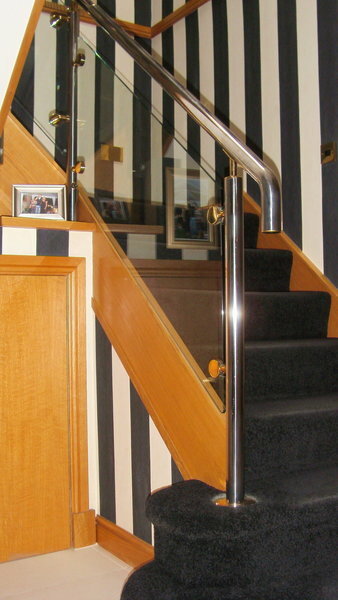 Fast, efficient and high quality workmanship. I am pleased to recommend this company. This is the second time I have used Viewforth Glazing in two separate properties. 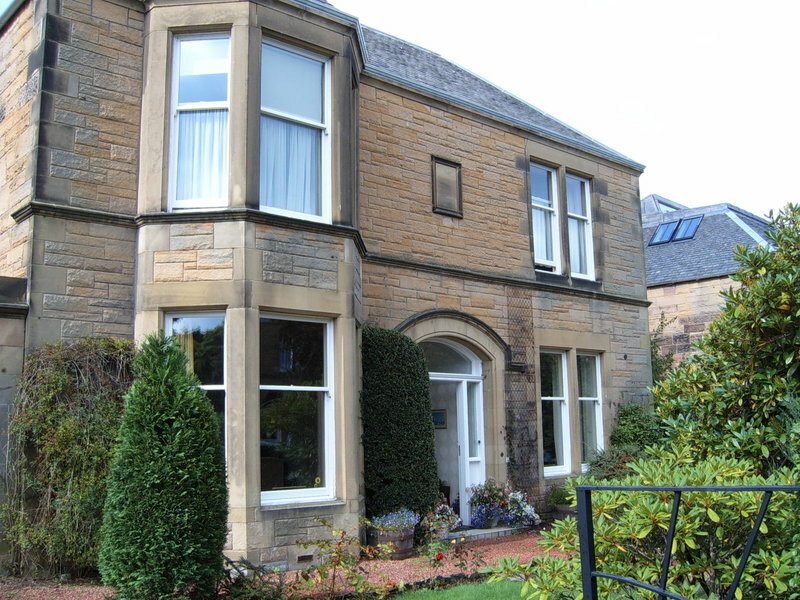 The most recent job was quite large and involved fitting seven new double glazed windows. I needed the job done fairly quickly and the management were really helpful in organising and meeting the deadline I had. The two members of staff who carried out the work were polite, professional, did a great job and cleaned up thoroughly at the end of each day's work. Bad experience with this company. Lots of mistakes and arrogant management. Lots of negative reviews online. Would not recommend. Colin and John both helped and advised me in my choice of Draught Proofing for the windows in my sitting and bedroom, also the PVC windows in a bathroom, shower room and a PVC door which all very efficient in keeping the heat in and any noise out. 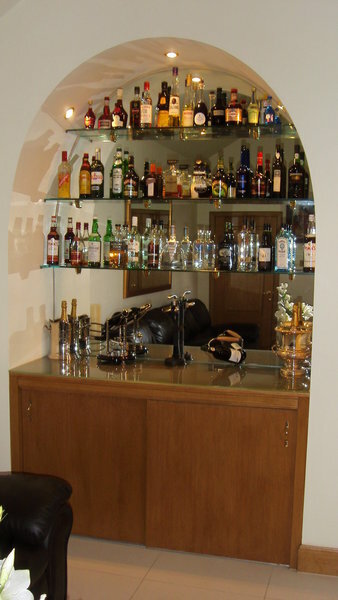 The installation was carried out by two very efficient young men who were very clean and tidy workers. 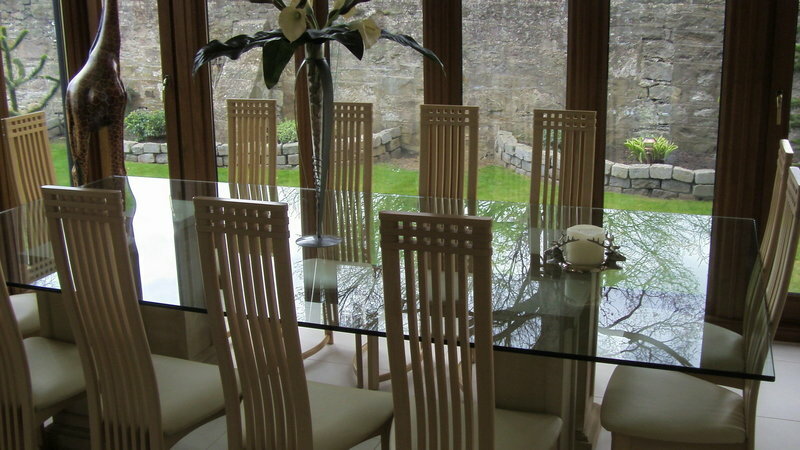 I've recommended the company to several friends who are very happy with their windows and doors, and agree with me that Viewforth Glazing are a first class company, and I will continue to recommend them for their professionalism, efficiency and their caring attitude in listening to their customers. Sorry the reply has taken so long, but your correspondence got misplaced in the midst of the renovations at the above address I hope its not too late. I had my 3rd floor flat double glazed. The pre advisory work was excellent and the guys did a superb job installing it. I have no hesitation in recommending them and will use them.